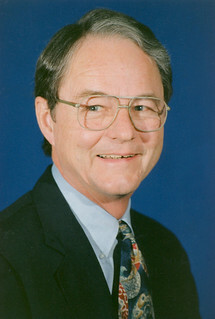 Dr. Craig retired from the Department of Aerospace Engineering and Engineering Mechanics in May 2001. He served on the faculty for 40 years. He specialized in structural dynamics, particularly in the development of computational and experimental methods for flexible substructures. He also had two years of industrial experience and published two books, five book chapters and more than 70 technical articles and reports.